Congratulations to the winners of this years Library Recognition Awards. 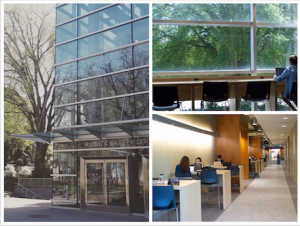 The upgrades, which began in February 2017, include new flooring, additional study spaces, improved lighting, upgraded furniture and additional electrical outlets with USB chargers. 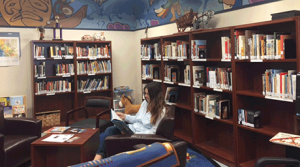 UBC’s Xwi7xwa Library has collaborated with a library in Abbotsford to make their own unique cataloging system for Aboriginal materials. 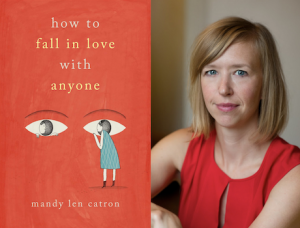 Catron shares how she utilized UBC Library and its collections for her new memoir How to Fall in Love with Anyone. The appointment of Susan Parker as the new University Librarian was recently covered by Library Journal’s InfoDocket. 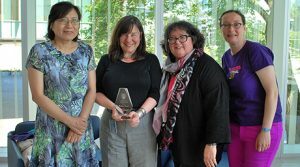 The appointment of Susan Parker as the new University Librarian was recently covered by the Canadian Association of Research Libraries News. 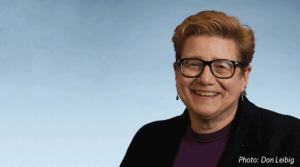 The appointment of Susan Parker as the new University Librarian was recently covered by the Association of Research Libraries News. 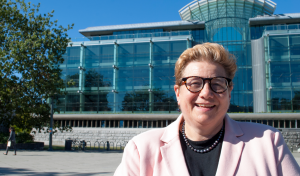 UBC Library is please to announce the appointment of Ms. Susan E. Parker as University Librarian effective September 1. 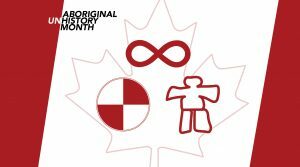 The exhibit looks at the topic of Canada’s 150 in relation to Indigenous peoples, and is open until August 30.